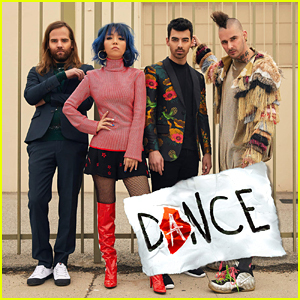 DNCE is back with new music! 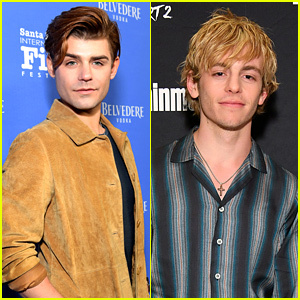 The band – featuring Joe Jonas, JinJoo Lee, Cole Whittle, and Jack Lawless – just released their second studio EP People to People. 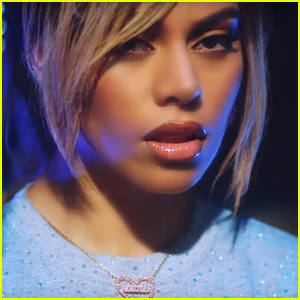 The new EP comes after the band’s self-titled debut album which they dropped back in November 2016. For the past few months, Joe has been hitting the red chair as a judge on Australian’s version of The Voice. 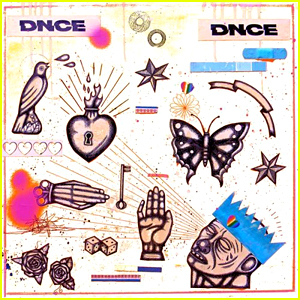 You can download DNCE‘s new EP off of iTunes here. Listen to People to People below! Ashley Graham Hosts Swim 4 All's MDW Pool Party 2018! Ashley Graham blows a kiss to the cameras while attending the Swimsuits For All’s Third Annual Memorial Day Weekend Pool Party held at Hotel Americano on Sunday (May 27) in New York City. 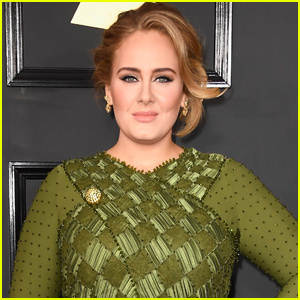 The 30-year-old supermodel hosted the event and was joined by Marquita Pring, Linda Graham, Bernadett Vajda and Julie Henderson, as well as DNCE‘s Cole Whittle and JinJoo Lee. “Lit pool party yesterday, thank you to everyone who came out! 😘,” Ashley captioned with her Instagram post. The DNCE crew and Ashley go way back, she starred in the official music video for their hit “Toothbrush“! DNCE just launched their brand-new shoe line with K-Swiss! The band – JinJoo Lee, Cole Whittle, Joe Jonas, and Jack Lawless – put their own spin on the brand’s iconic styles for the capsule collection. The four-sneaker line is available exclusively at Journeys retail stores and online at Journeys.com and Kswiss.com, with prices ranging from $70-$110. 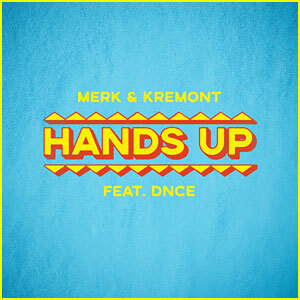 DNCE teamed up with Merk & Kremont for a new song called “Hands Up,” and we can’t stop dancing. 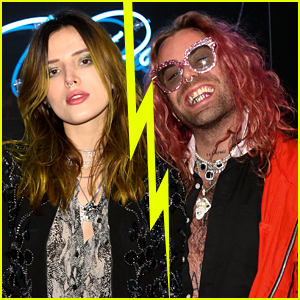 The band (singer Joe Jonas, drummer Jack Lawless, bassist and keyboardist Cole Whittle, and guitarist JinJoo Lee) joined forces with the Italian DJ and production duo (Federico Mercuri and Giordano Cremona) for the catchy track, which they dropped on Friday (April 6). 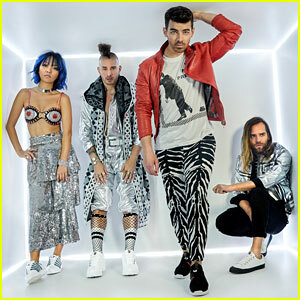 The DNCE members are all posing for a fun new campaign! The “Cake By The Ocean” hit-making troupe – made up of Joe Jonas, JinJoo Lee, Cole Whittle and Jack Lawless – all star in the new K-Swiss Spring 2018 campaign, which introduces the Donovan sneaker.